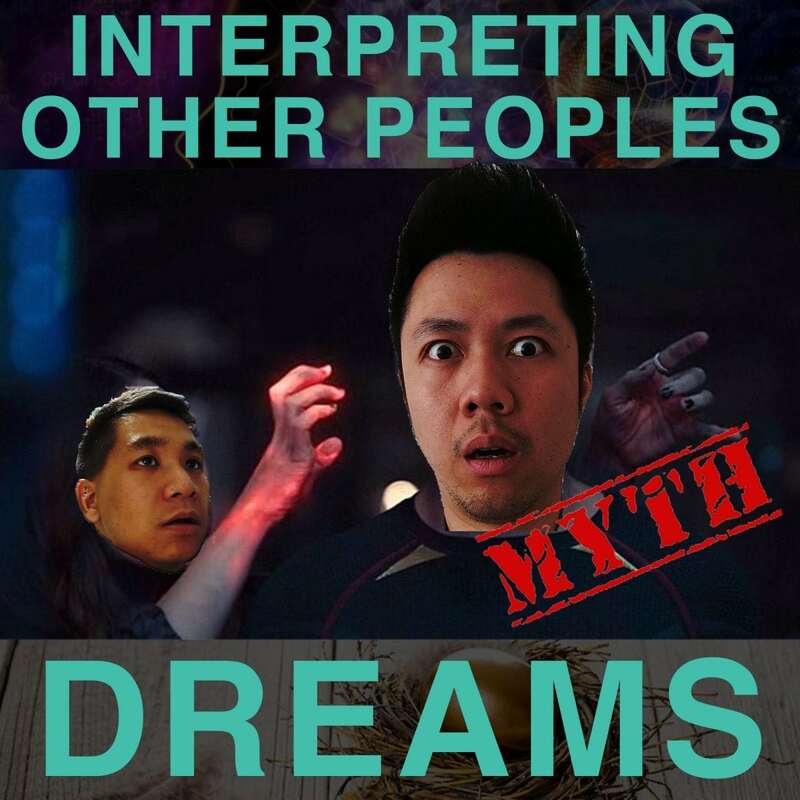 In this episode, Ich and Jono addresses why you can’t interpret other people’s dreams and why it’s a load of nonsense. Dreams are our personal symbols in a dynamic format – it is personal to us. Therefore, the only person who can interpret your dreams is… You! Listen to this episode to discover what your dreams are actually trying to tell you and how to interpret them for yourself, rather than seeking answers from someone else.